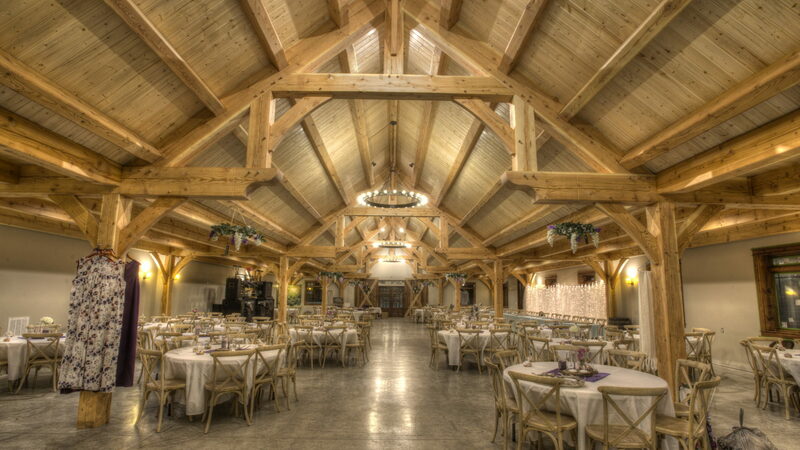 Timber Creek Weddings and Event Center – Unique timberframe venue for weddings, special events, and private parties. Rustic, elegant, refined. We’ve got you covered. 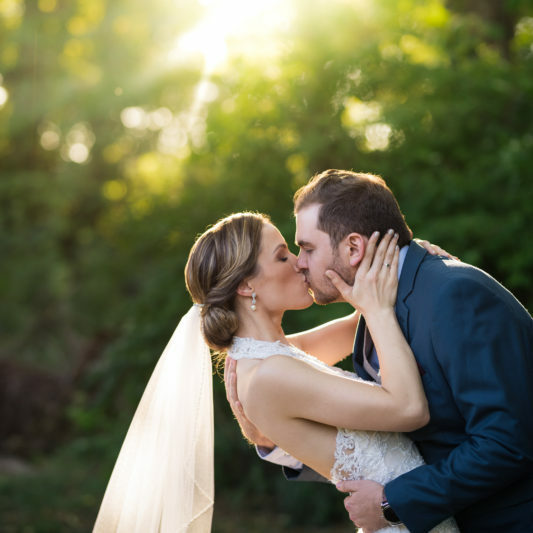 Let us bring your wedding dreams to life in our unique and elegant venue. The interior of Timber Creek is designed using handcrafted timber frame construction and mortise and tenon joinery. 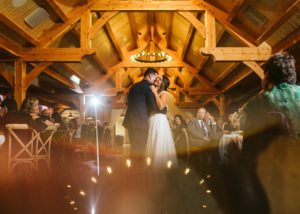 Natural wood beams, soaring ceilings, intimate lighting, and unique spaces make our venue one of a kind. The open floor space in the banquet hall is 4,800 square feet. We can seat up to 300 guests. 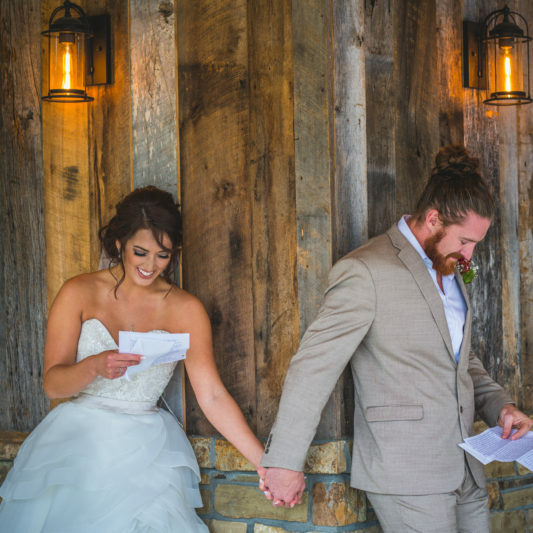 Our outdoor wedding patio can seat up to 250 guests with hard surface seating. 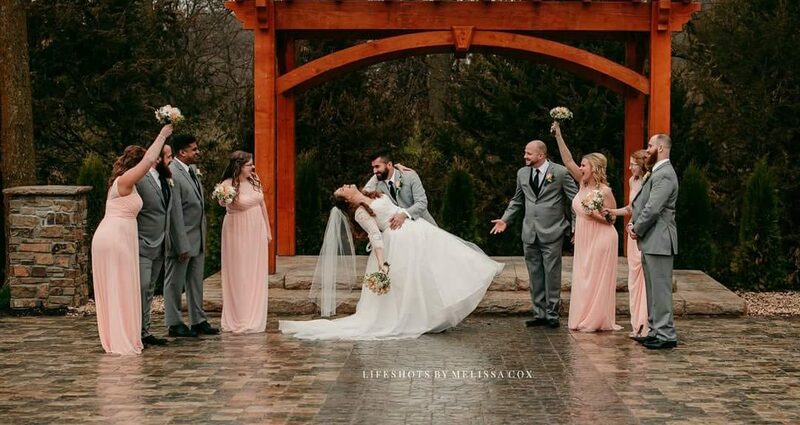 Integrated professional surround system will ensure the audio for your ceremony is crystal clear for all of your guests. 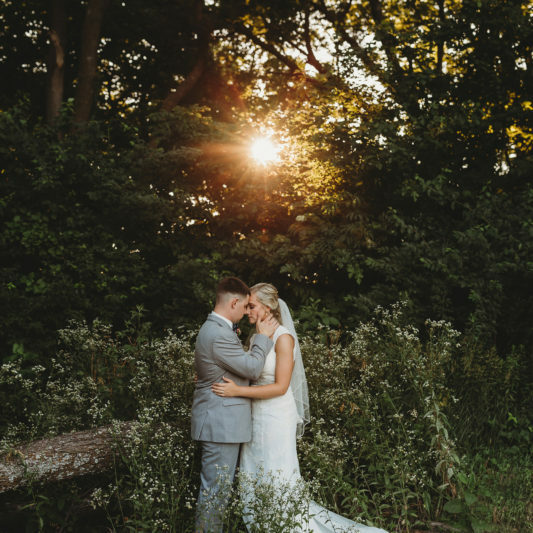 We are located on 11 acres of private land just outside of the Saint Joseph city limits. We are far enough outside for that quiet setting away from the city yet close enough for convenience. Our location is in the south part of Saint Joseph. We are 18 minutes from the North shops, only 15 minutes from most area hotels, and 40 minutes from the Kansas City International Airport. From seminars & board meetings to corporate retreats & parties. Whether you’re a start-up, small business, or large organization, we have the perfect space for you. Our facility gives you the tools to plan, build, & create the future of your business.